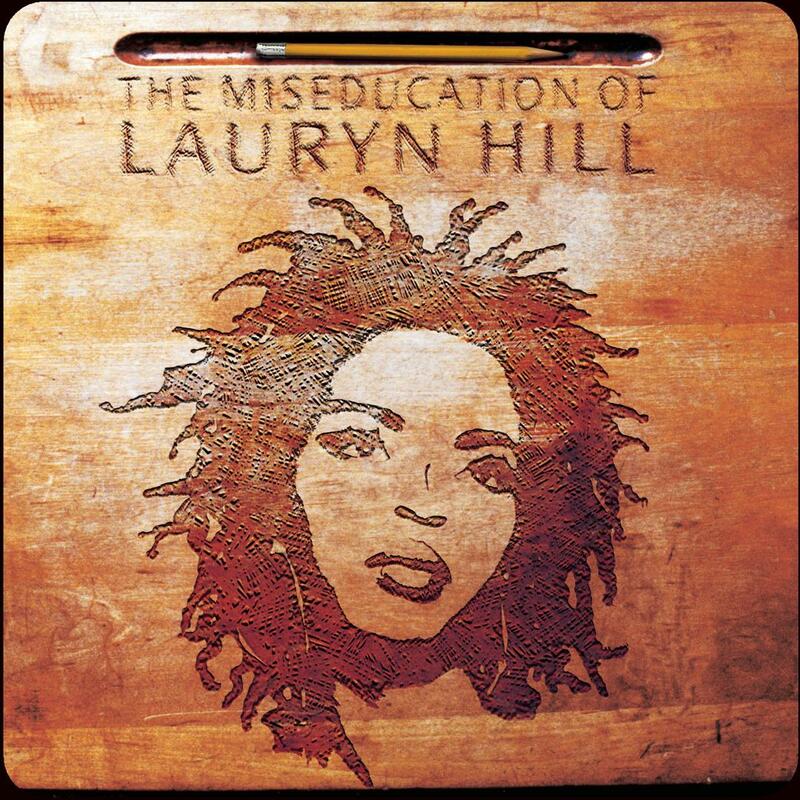 In honor of its 20th year anniversary, we begin our special 8 episode mini-series on The Miseducation of Lauryn Hill. Using archival interviews and unmatched lyrical and musical analysis, we discover what exactly makes an album like Miseducation an undisputed classic. Listen today on Spotify or wherever you get your podcasts. Author dissectpodcastPosted on November 6, 2018 Tags Dissect Podcast, doo wop, ex factor, fugees, hip hop, miseducation, miseducation of lauryn hill, ms lauryn hill, Music, music analysis, podcast, to zion, wyclef jeanLeave a comment on Miseducation Mini-Series Begins NOW.